Every home takes time to become a perfect one with new projects and renovations from time to time. This includes the installation of a security frameworks. 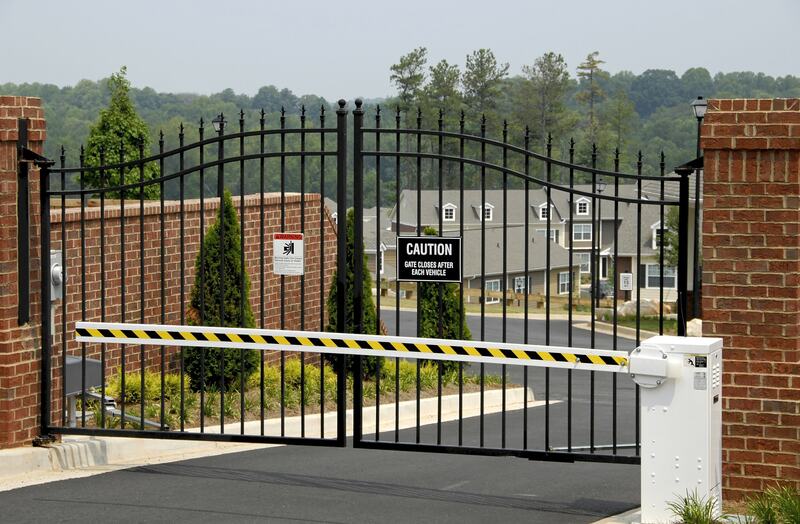 Similarly, Electric gate operator Miami is a security gate system that adds both curb appeal as well as security to the property and therefore, should be introduced at the entrance every house and office. Available in different designs, styles, color etc., and electric gates can flawlessly align in any fence. There are many benefits of these gates, but security is the main one. The installation of security gates at the entrance of the premises avoids any undesirable individuals like thieves, robbers etc, from gaining access into the property. Access control systems include security gate, barrier, surveillance camera and keypad access. Keeping unauthorized individuals off the property isn’t the only advantage of these doors, they also increase the safety of children playing out in the yard. In addition to the security concern, another purpose of Electric gate operator Miami is it increases the value of the property by providing an upscale secure look. New buyers are highly impressed with these features and it is now concerned essential for property owners. These entryways can be customized as well in different styles and colors. Surveillance through hand held devices such as table, iphone, and smartphone is another benefit that aids in increased resale value of the home, office or a structure. Automatic gates bring an aesthetic approach as well as a safe atmosphere. There are numerous benefits pf an access control system, lower insurance due to higher security, greater resale value, enhanced curb appeal, and greater security. Access control systems are making the short list to property improvement. It’s an investment that serves double duty, increasing perimeter security and curb appeal.